Ledig: 2-20. Juni. 11-18. Juli. 22. August til 2. september. Vacancies: 2-20 June. 11-18 July. 22 August-2 september. 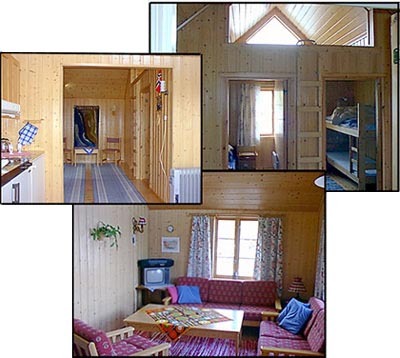 Cosy, clean, recently renovated seafront holiday home in peaceful surroundings. 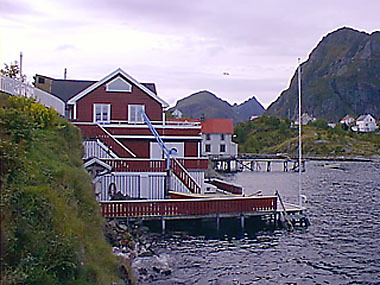 Magnificent view of the mountains, the harbour and the sea. 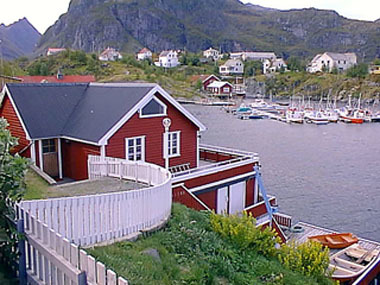 Jan 1 - May 1 and June 25 - October 1, 2013: NOK 5000 a week. 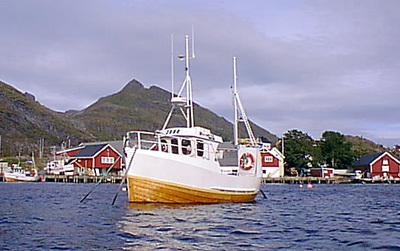 We have our own fishing boat - a favourite among our guests for an authentic Lofoten experience. 24 hour daylight during the summer.